Four attempts by foreign services to recruit officers of the Lithuanian State Border Guard Service were documented in 2015, the service said on Friday. "Four cases were established this year when attempts were made to recruit officers of the State Border Guard Service. The number was six last year," SBGS said in a press release. Spokesman Rokas Pukinskas refused to specify the countries that attempted to recruit the border guards, also refusing to reveal to BNS the method how the cases were disclosed. 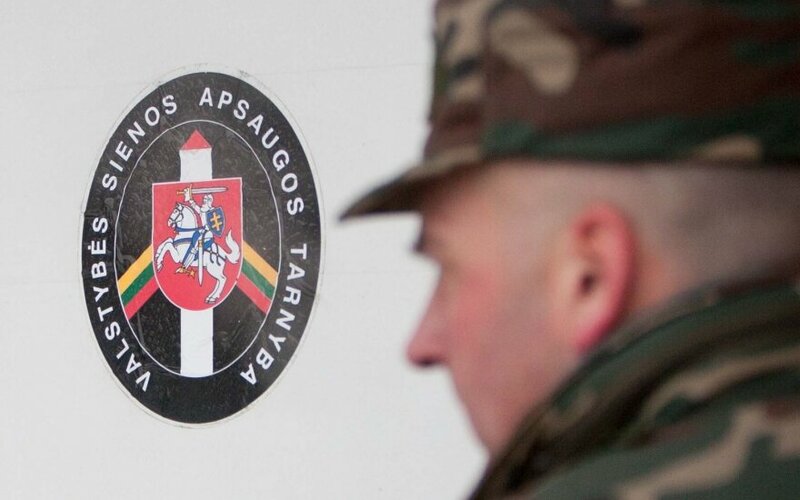 In March, the State Security Department reported increased intensity of Belarusian attempts to recruit Lithuanian officers who travel to Belarus. According to the report, Belarus' special services have a particular interest in information about territorial units of the Lithuanian border service and the police: personnel, numbers of officers, premises, vehicles, technical measures of border protection, etc. Following the warning, the chief of the State Border Guard Service has tightened the rules for their travels abroad.